We are a Builder and Landscape Company Offering Multi Trade Services. We have Completed many Quality Projects, with an Ethos Of Being Cost Friendly and Affordable. The work involved modernising a 70s house. Dave listened to what was required and advised us bearing that in mind. From the very start we knew how long the project would last and the order it would be completed. Every week I would hear from Dave with updates on the progress of the work, any problems encountered and there resolution. Dave was always happy to answer any questions about the work and updated about the schedule. Dave did all the communication with the building control officers so I was sure it had been correctly and there would be no issues when selling the property. We were always felt welcome on site and all the tradesmen were happy to talk over any queries I had. They always seemed to be very professional and confident about there abilities and that showed in the quality of the finished work. I would highly recommend Vale Lifestyle, you can trust them to be honest and professional job. An honest and professional job. This builders work that has been carried out has been excellent from start to finish. They came when they said they would, discussed progress as they went along, listened to any comments from us. Standard of work - excellent from all sections involved. Very happy to have them again. Helpful at all times. No problem leaving them in house when going out. One satisfied customer. We used Dave to re-model a bedroom and landing area. 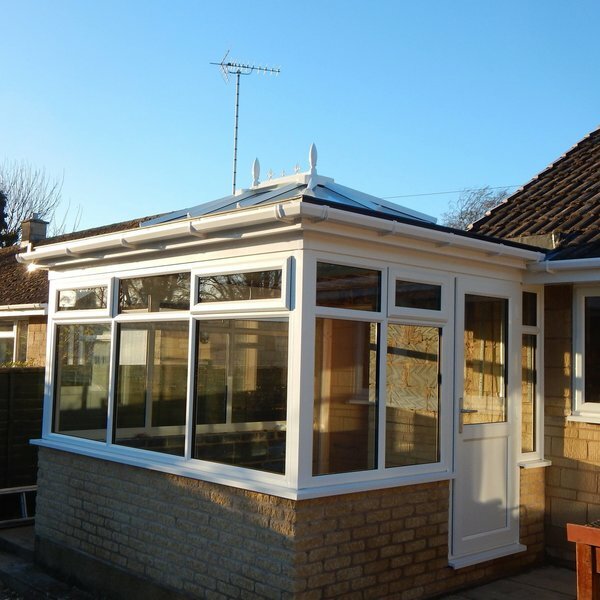 He listened carefully to our requirements and quickly gave us a quote for the work - which was completed on budget. All the team were friendly and all worked to a very high standard. Dave kept in contact with us nearly every day, and was always available to resolve any issues as soon as they arose. He also added value with his own ideas, and we were particularly pleased with the lovely supporting oak beam he found for us which suits the character of the house perfectly. Now the work is complete, you can't see a trace of where the old doorways and walls used to be. Highly recommended, and we've already got Dave lined up for further projects. I had a bathroom conversion . Installation of shower and sink , WC. Tiling and new radiator. Dave did a really good job , I was very pleased. Dave Simmonds and his team did a wonderful garage conversion. They transformed my free standing garage at the end of my garden into a beautiful hobby room. The work was done to a very high standard and I am delighted with the result. Every member of his team was reliable, friendly and professional in their various tasks. The work was done within the specified time and to the agreed budget. Dave took care of communicating with the council about planning and building control matters. He supplied a weekly report of ongoing work including a tally of costs and materials used etc. I paid him in weekly instalments once the work was underway. Before I engaged his services I had to research possible contractors as I had only recently moved into the area - a daunting task! I invited 3 builders to quote for the job. Dave, who came highly recommended from an acquaintance, stood head and shoulders above the others. He was very professional, listened carefully to my needs, made constructive suggestions and was friendly and communicative. Once we had agreed a budget and a timescale he swung into action. Everything went smoothly a budget and a timescale he swung into action. Everything went smoothly and was finished on time. He and the guys all did an excellent job. Dave created a natural stone patio in our front garden.He gave us great advice to help us make our choices. Dave & his team were very meticulous with their work. It is now a pleasure to look out of our front window & admire the results. They are a very friendly team & kept us informed at all times. THANK YOU so much for what you have done. We will be using Vale Lifestyle Services again when we are ready to make further transformations to our property. We asked Dave to refurbish our house to make it ready for renting. He sent us regular updates including photographs to keep us informed as to his progress, as we do not live close to the property. We paid for the work as it progressed, along with materials and other work such as gas, or electrics, and received weekly spreadsheets indicating the work done, with photographs of progress and the payment required. Any changes to original plans were discussed, and the work was finished to a high level which we are very happy with. 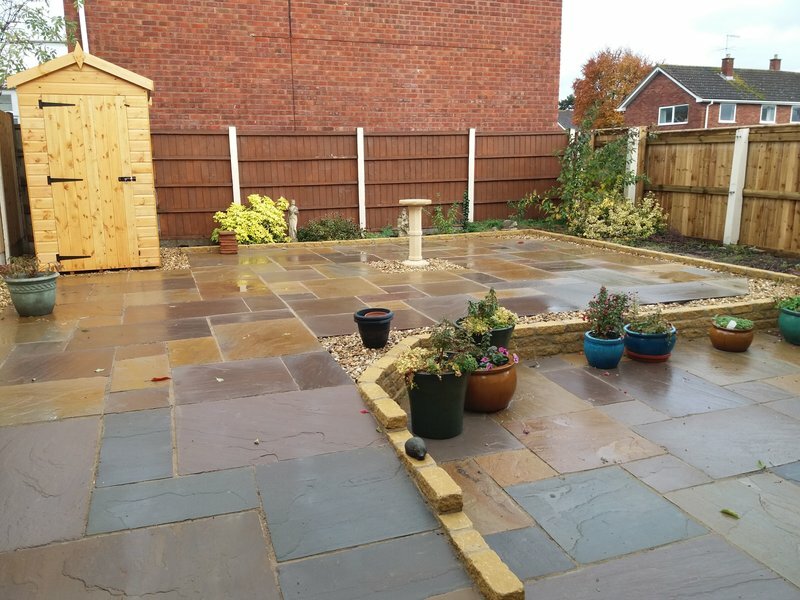 The work included putting a in a new boiler and complete central heating system, new kitchen and bathroom, complete property rewire, creating a utility room with small toilet and garden clearance with landscaping. When the job started I asked upon completion to just be handed a key so that someone would just be able to walk into the property and live in it with nothing to do and that's exactly what I got. Thoroughly recommended. First class service from start to finish. Very friendly and polite. I would highly recommend to anyone. Thank you to Dave and his team. Job excellently done in the most atrocious weather. Showed a lot of concern for our wishes. Would recommend at any time. Dave and his team made the creation of our garden and wildlife pond a pleasure. The team were cheerful, hardworking, on time and always left our garden tidy each day before leaving. The finished garden is even better than we had envisaged, thanks to some optional finishing touches suggested by Dave. The work came in on budget and we were provided with a weekly update on costs. We would have no hesitation in recommending them.